Aaron Smarter, hip-hop editor at leftist website Uproxx, who told his followers to “punch the little mfs in the face” in a now-deleted tweet has yet to be banned. And his account remains verified. Twitter said that some of the tweets identified by Breitbart News were in violation of the platform’s rules and have since been deleted. Twitter confirmed that some users had been required to delete their tweets, while others deleted them voluntarily. Yet at least one violent threat, from a left-wing tech reporter, remains undeleted by Twitter. The tweet suggests that one of the Covington students is a fascist for smiling at a Native American, and should, therefore, be punched. Reza Aslan’s suggestion that one of the kids has a “punchable face” also remains on the platform. A Twitter spokeswoman also confirmed that “doxing” — the posting of personal information without a user’s consent — is against the platform’s terms of service. “Posting a person’s private information without their express permission is a direct violation of the Twitter Rules,” said the spokeswoman. However, Twitter also made it clear that while doxing is banned, encouragement of doxing is not. 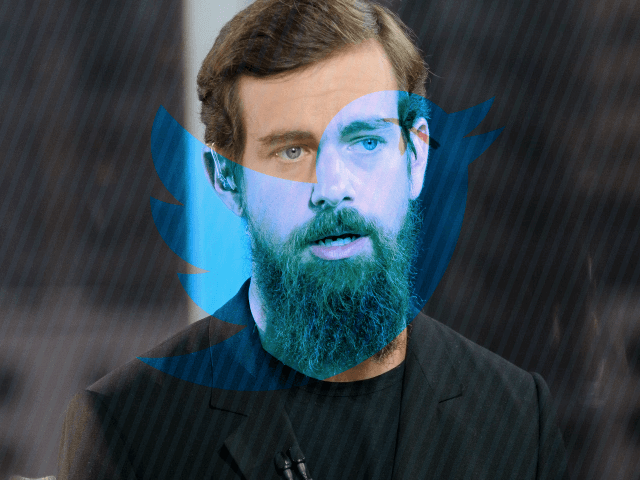 So you can flex your muscles as a verified Twitter user with a large following and tell your followers to dox — you just can’t do it yourself. This means that Kathy Griffin, who did precisely that, is off the hook. As we witness Twitter failing to suspend (or even deverify) users that have called for the deaths of high school kids, it’s worth remembering some of the reasons the platform has used to suspend right-wing users over the past year. It banned Tommy Robinson for tweeting out facts about minority crime in the U.K. It banned conservative activist Laura Loomer for criticizing Rep. Ilhan Omar (D-MN). It banned Alex Jones and Infowars for insulting a CNN journalist— not on Twitter, but in person (Twitter used its rule against “offsite harassment” to ban Jones). And these are just a few of the reasons Twitter has used to ban conservative, alternative, and right-wing figures. There are many, many more. If you’re a left-winger though, it seems you can threaten a high school kid with death over Twitter and receive little more than a slap on the wrist. You’ll even keep your verified badge!